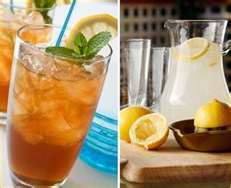 If iced tea is your go- to thirst- quencher, you may be putting yourself at an increased risk for kidney stones, says researchers at Loyola University Chicago’s Stritch School of Medicine. The culprit it oxalate, a chemical found in the tea that is key to the formation of the small salt and mineral crystals, which affects about 10% of the population. Although hot tea has the same amount of oxalate as iced tea, the chilled form is often consumed in larger quantities; plus, it’s popular in warm weather, when you’re more likely to be dehydrated, a condition conductive to the formation of kidney stones. If you’re an avid ice tea drinker, try to limit yourself to one glass every few days, and be sure to drink plenty of water to help flush away the salt and mineral deposits. 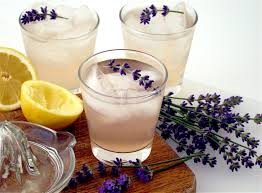 Also, sip some fresh lemonade or water with lemon wedges: research has shown that the citrates in lemons actually inhibit the growth of kidney stones.